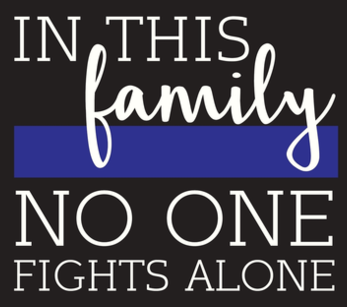 This is a page dedicated to assisting officers and their families with the emotions that come with being a police family. There are a variety of links available for emotional help, spiritual help, financial assistance, and/or encouragement. Please note: these resource links are to outside sources and the content of these other sites are not managed by the SLPWA. Safe Call Now – CONFIDENTIAL, comprehensive, 24-hour crisis referral service for all public safety employees, all emergency services personnel and their family members nationwide. Hunting for Heroes – Provides services to disabled law enforcement officers who have been injured in the line of duty, including those suffering from Post-Traumatic Stress Disorder (PTSD). The Badge Of Life – Psychological Survival for Police Officers.